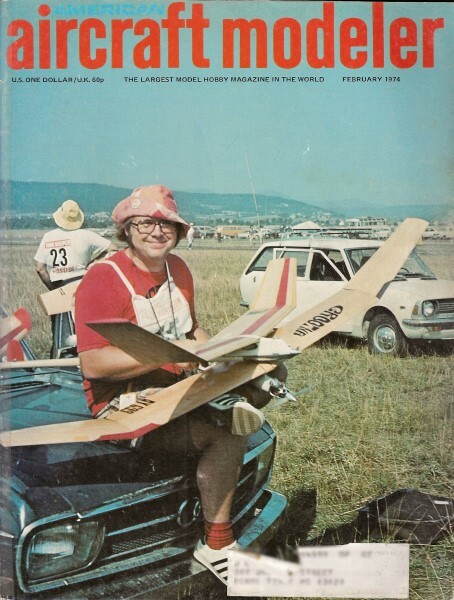 Cover Photo: Thomas Koster of Denmark takes a breather between rounds at the 1973 Free Flight World Championships at Wiener Neustadt, Austria. The Grootna model is one of the new flapped-wing breed of FAI powered ships. Story of Internats on page 24. Cover Photo by Ron Coleman.